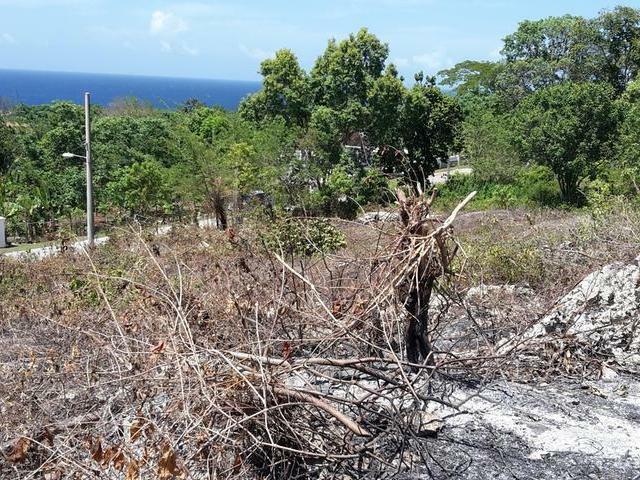 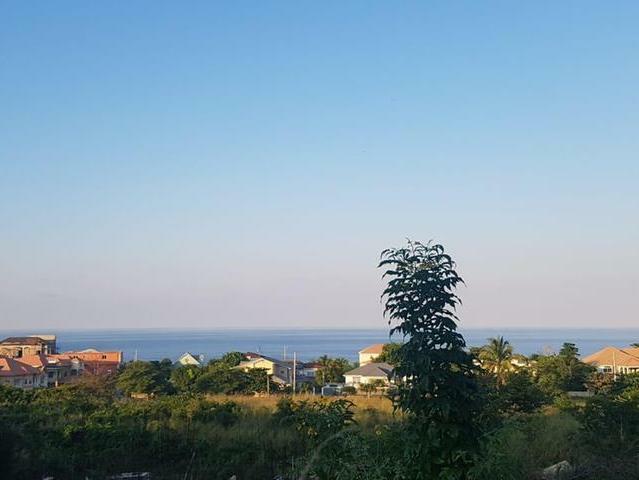 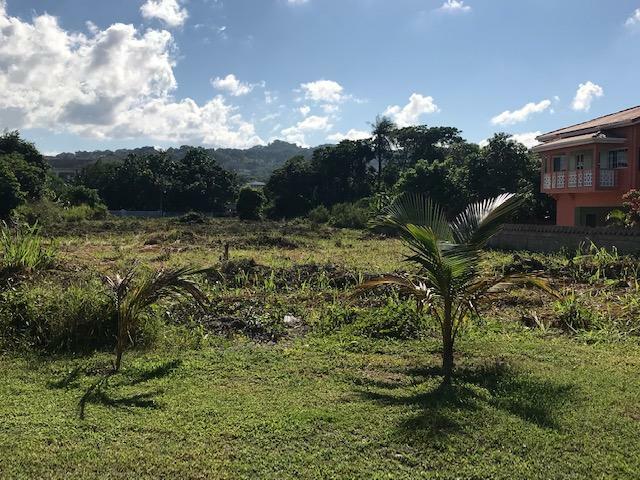 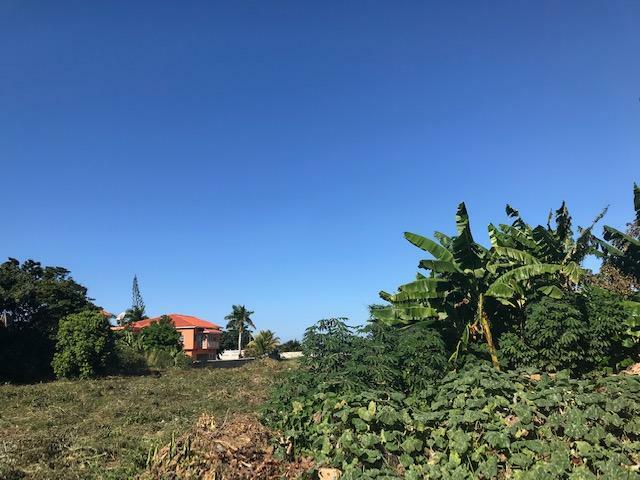 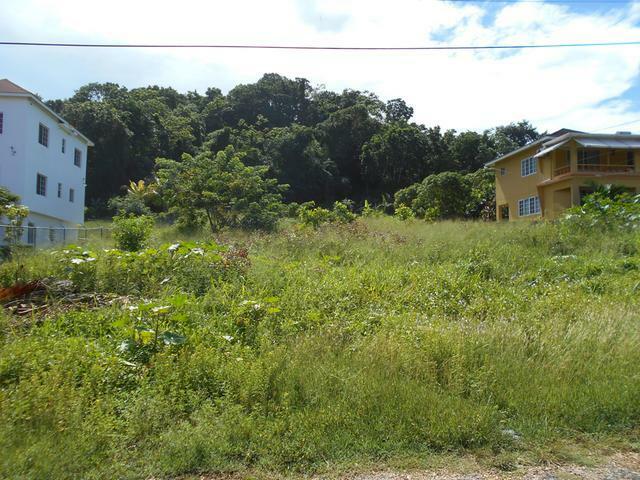 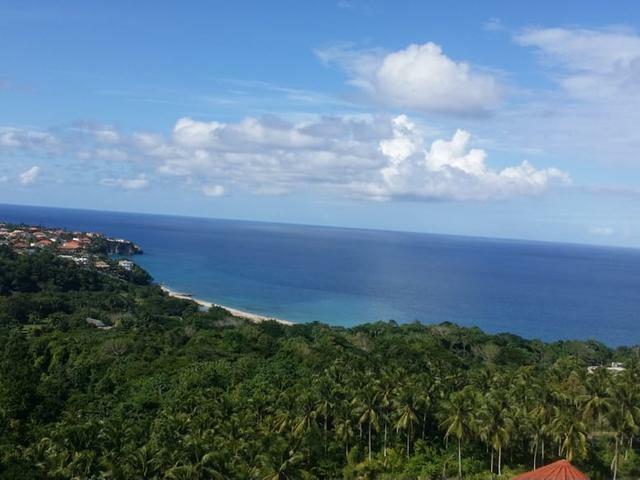 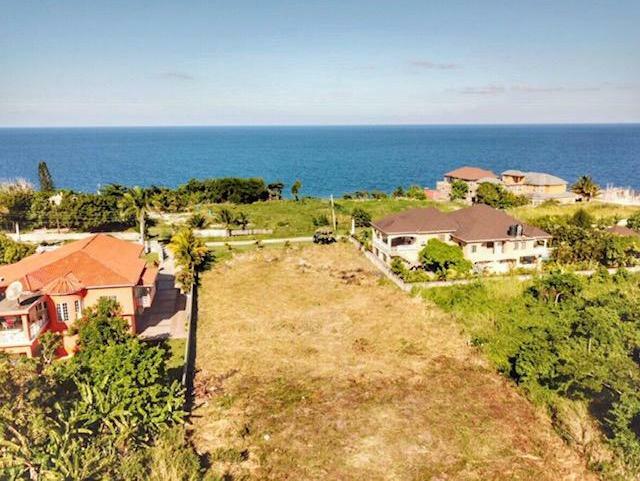 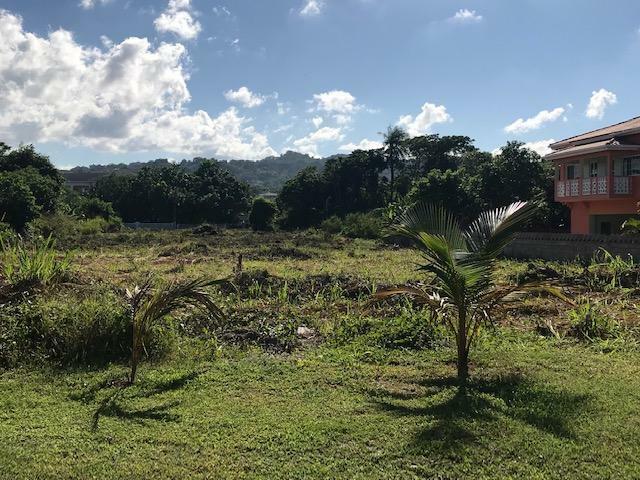 This residential lot is located in the highly desirable community of Jamaica Beach in Tower Isle, St. Mary. 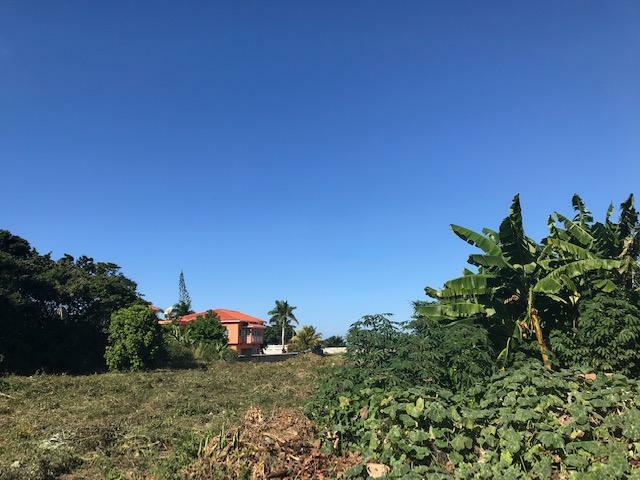 The lot is flat and east to build on. 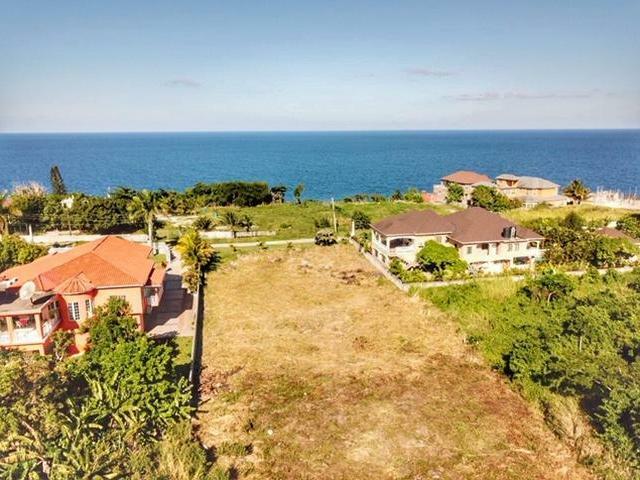 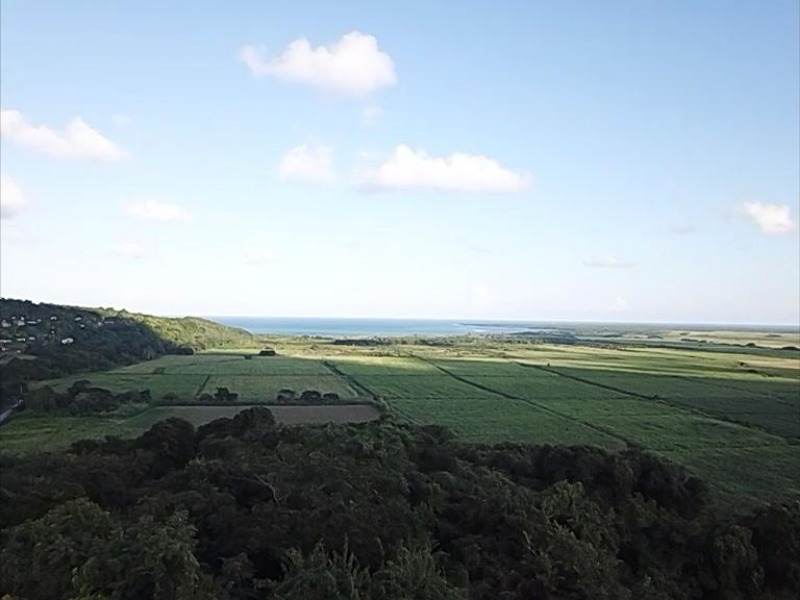 The lot is 1/3 of an acre and is ideal for building your dream home.